Kevin L. Walker is best known for his acting and various entrepreneurial endeavors. Walker has founded various successful businesses such as The Creation Station Studios, Piiggy, Shopping with Cryptocurrency, and Barber Backpack to name a few. 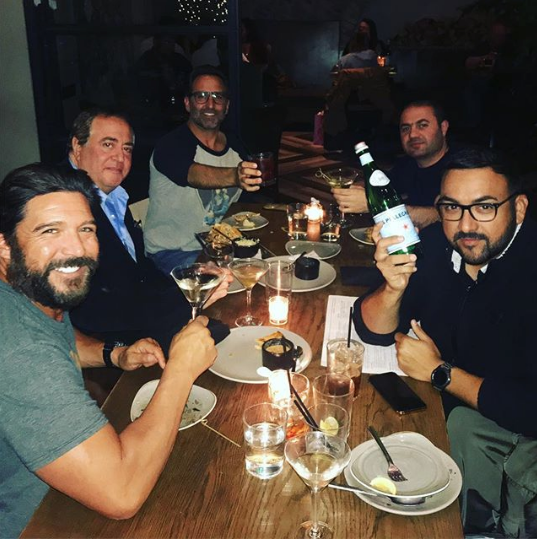 Acting wise, he has appeared on CSI: Miami, The Young and The Restless, Pope, Retail, Law & Order, and he recently Starred in, Vigilante Diaries. 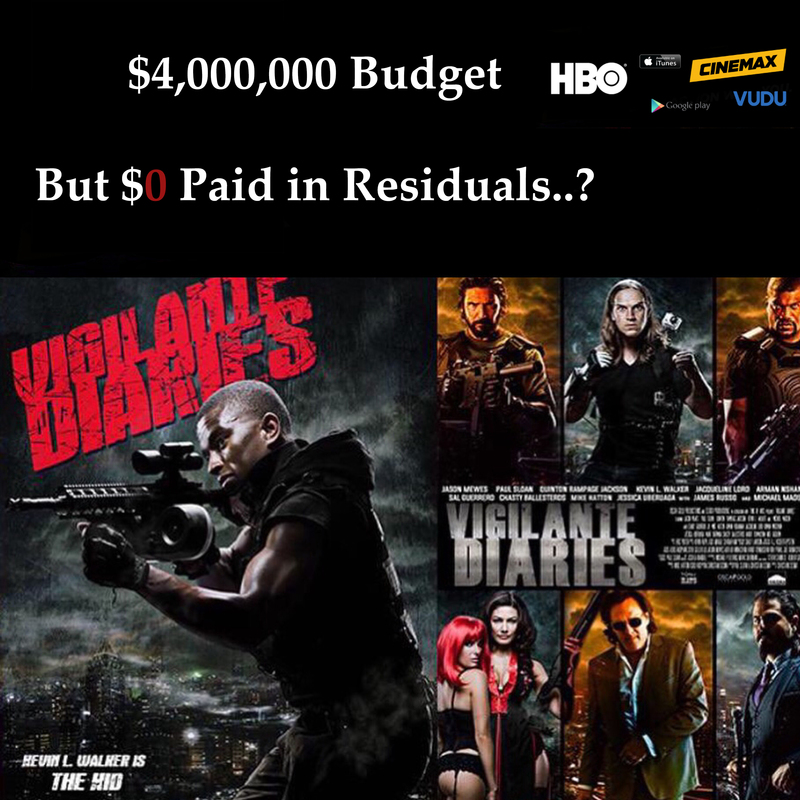 Hey @AskoAkopyan @anchorbay @JayMewes @themikehatton @seskri — $4 million budget and $00 in residuals or “deferred” pay ever paid out? Stunt injuries on set.. shoots til 3am.. internationally distributed via different titles.. @HBO @Cinemax @iTunes — @sagaftra how is this ok?.. The Film Stars Kevin L. Walker, Michael Jai White, Quinton ‘Rampage’ Jackson, Michael Madsen, Noel Guglielmi, Jason Mewes, Chavo Guerrero Jr., James Russo, Chasty Ballesteros, Mike Hatton, and Danny Trejo. 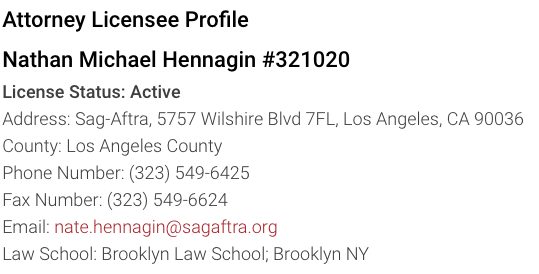 Anyone with a grievance or information regarding this is encouraged to contact SAG-AFTRA’s counsel Nate Hennagin.